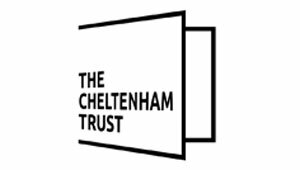 Thanks for considering a Marketing Cheltenham membership; we’re here to help you take advantage of the new local tourism strategy, and to help profile, develop and grow your business. We have priced our membership so that each and every business gets access to the same range of great benefits, and can take advantage of everything that we are already doing and plan to do. Prices vary according to the size and type of your business.